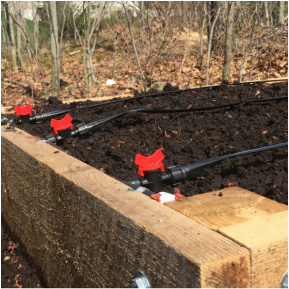 Drip Irrigation is a system that uses drip tapes and drip-emitters to efficiently water your garden. 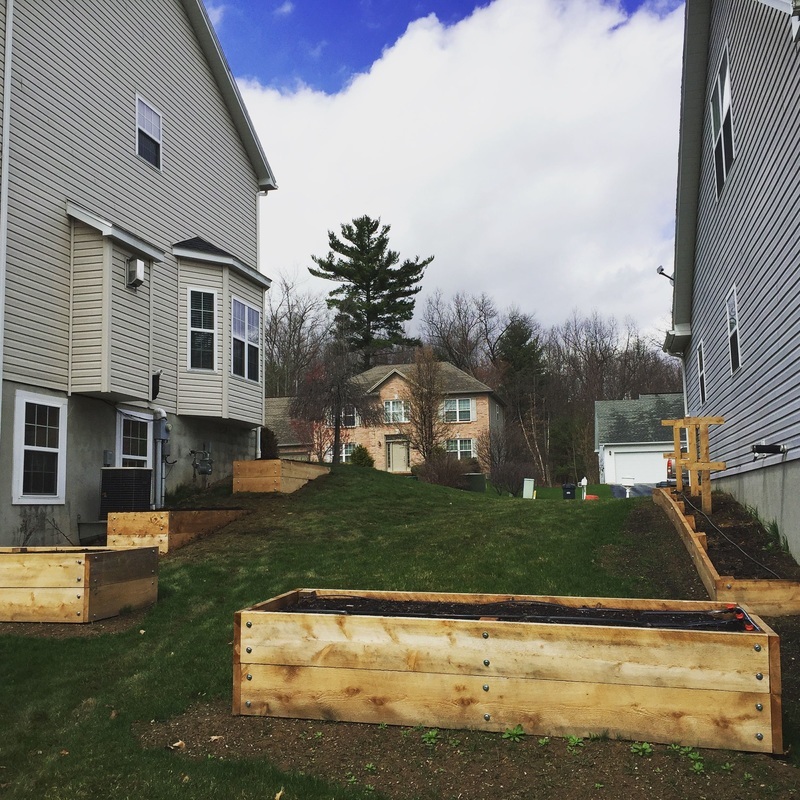 Formal walkways are an aesthetic addition to your garden. 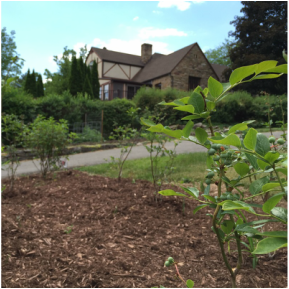 With options ranging from wood chips to river-rock you can upgrade the appearance of your garden as well as minimize unnecessary weeding. 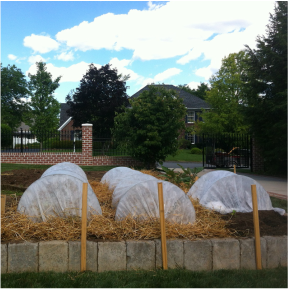 Row covers or cold frames allow you to grow your crops for a longer season. Fruit orchards allow you to grow Apples, Peaches, Plums, Pears and Nectarines right in your backyard. Blueberries grown at home are a mid-summer treat. 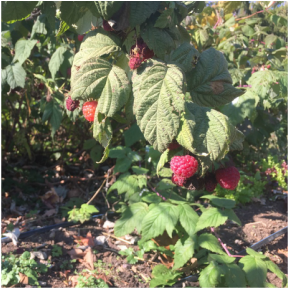 Planting brambles leads to berry and yogurt mornings and many other delights. 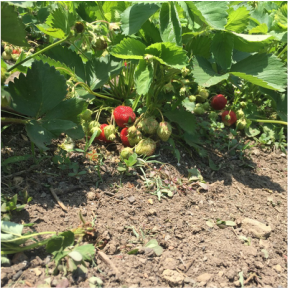 Strawberries are the easiest fruit to grow at home. They are also the fastest fruit to yield. 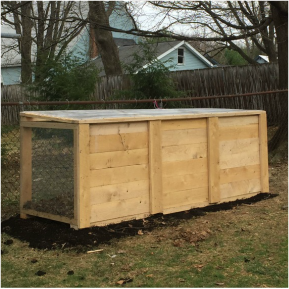 ﻿Home composting re-directs food waste from the landfill and turns it into a rich soil amendment for your yard and garden.